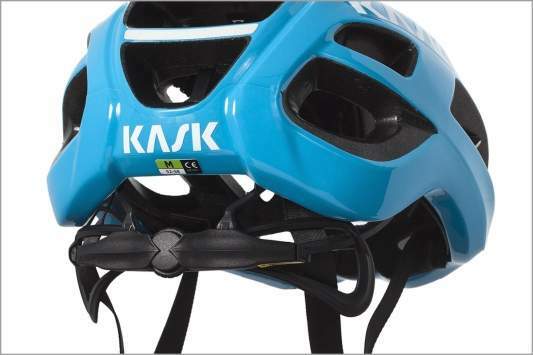 Kask Protone Road Helmet is rated 4.6 out of 5 by 148. 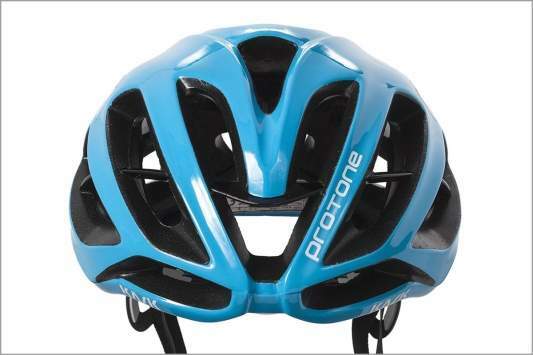 I would suggest a Medium size helmet to be suitable for you. I can confirm that we are only stocking this product in the size Medium at this moment in time. It's bright red and definitely not orange.